Cuba. An island of intrigue and mystery. And until a couple of years ago, forbidden to most U.S. citizens. In 2011, President Obama reinstated the U.S. government’s “people-to-people” educational program, which eased travel restrictions between the United States and Cuba. This means that tourists can visit Cuba as part of an official people-to-people educational tour group. Luckily, over the last several years many tour operators have been granted an official license and now offer these group tours to Cuba. As a tourist, an educational tour allows you to connect with the people and culture of Cuba. A typical day might be filled with visits to museums, historic sites, schools, and farms. Your day might also include meeting with community leaders, listening to local musicians, talking to local artists, and learning about Hemingway’s Cuba. Despite the lack of beach time (which isn’t included in these tours) thousands of U.S. tourists are taking advantage of this opportunity to travel to Cuba. Even Beyonce and Jay-Z recently visited Cuba! A quick search on Google and you will find many authorized tour groups. One that we work closely with and recommend is LATOUR. For many years, LATOUR has had a solid reputation for providing travel to South and Central America. Once the travel restrictions eased, Cuba was a logical addition to their program. They provide both a Cuban bilingual guide and an LATOUR program manager on each trip. And, they take care of all the details, leaving you with more time to enjoy your experience. 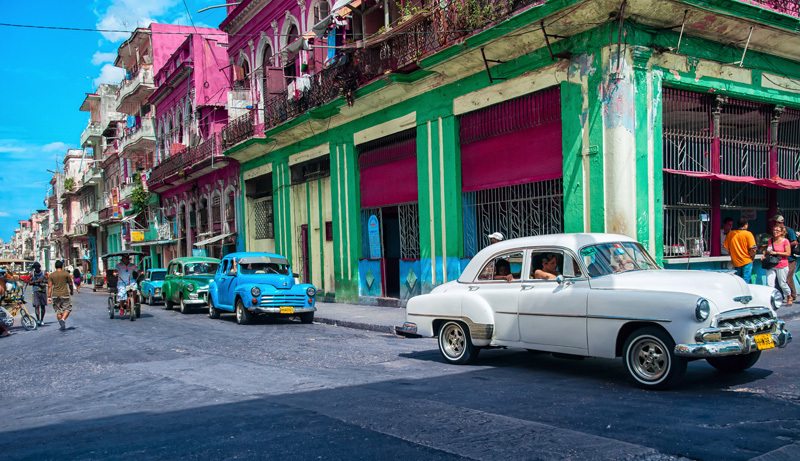 Your days may be filled with activities but you will also have time to wander the streets, eat at family-run restaurants or visit the legendary Buena Vista Social Club. Don’t bring your credit or debit cards with you; they won’t work in Cuba. Bring cash and convert it to Cuban currency once you are there. And don’t plan on bringing any Cuban cigars home with you. Smoke them before you leave. Souvenirs must be of the educational variety (books, CDs, artwork, etc.). One of the most common questions people have when planning a trip to Cuba is whether they will be able to use their cell phones. Simply put, most U.S. cell phones won’t work in Cuba. If you have an unlocked GSM phone, Wireless Traveler can provide you with a Global SIM card. If you don’t have an unlocked phone, you can rent one from us and it comes with a Global SIM card. 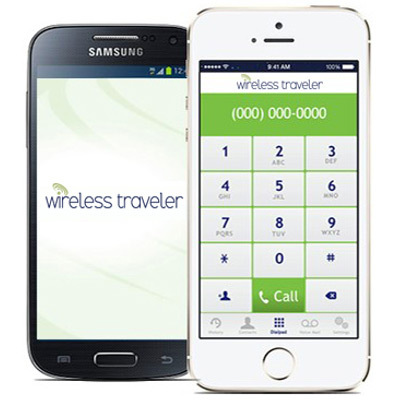 You can also take advantage of Wireless Traveler, our low cost Wi-fi calling app. Download the app and while in Wi-Fi mode in Cuba, you call back to the States for only 2 cents per minute to landlines or cell phones. Calls locally in Cuba are $1.39 per minute. And, if everyone in your traveling party has the mobile app, calling app to app is free!